Saab Parts UK is delighted to welcome Team Traction Ltd to its network of Authorised Saab Service Centres operating throughout the UK. Team Traction Ltd is a family-run car business which has been trading for over 25 years in Canterbury and is renowned for offering exceptional levels of customer service and quality vehicles for sale. It is the largest Suzuki specialist in Kent and carries a wide range of prestigious used vehicles including BMW, Porsche, Mercedes, Audi and Bentley. Team Traction Ltd is located in Becket Business Park on the Broad Oak Road and is the new Authorised Repairer for Saab in Canterbury. With a team of trained Saab technicians, Team Traction carries an extensive Saab parts stock and specialist tooling to enable them to carry out all Saab servicing and repairs. It also offers all customers a delivery and collection service, loan cars, bodyshop repairs and MOTs. 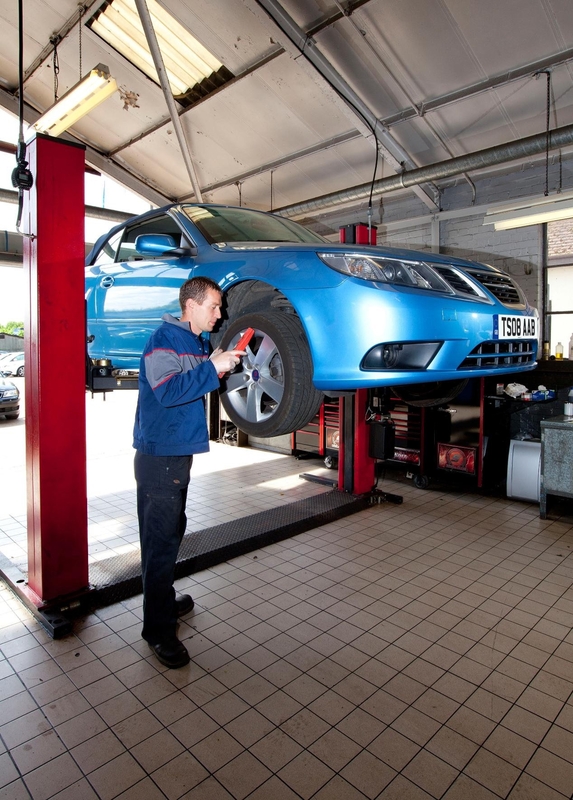 As an introductory offer running throughout July, Team Traction is pleased to offer all Saab owners a free vehicle health check and complimentary replacement bonnet badge.